What Sites Are Like YouTube? When Google bought YouTube back in 2006, nobody could have imagined that it would be as huge as it is right now. From sports, news, cooking, teaching to vlogging —YouTube has got you covered with its gazillions of videos available on demand. With tons of videos being uploaded every day, it should be more than enough to satisfy your consumption needs. As unfathomably big as YouTube is, it’s not without its fair share of flaws. For starters, YouTube has been under fire for its contentious content removal and censorship policy in recent times. On top of that, a recent change in their monetization policy brought an end to a lot of lesser-known YouTubers’ careers. While it’s still the biggest video sharing platform, new players like IGTV and Twitch are slowly gaining momentum. If you’re looking for a change for whatever reason, I have got you covered. I took the liberty to compile some of the promising sites like YouTube that might interest you. There is no harm in having a few options handy, after all. Unlike YouTube, you won’t find the latest trailers or trendy songs here. 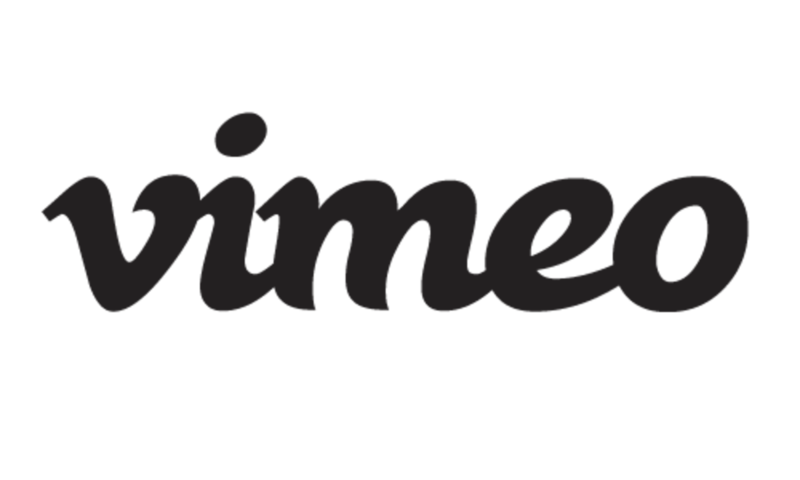 If you’re looking for something different and creative, you might enjoy what Vimeo offers. Compared to YouTube, it has less intrusive ads. Also, these ads never play between a video, which is something users often complain about YouTube. If you’re a content creator who uploads frequently, you might have to upgrade from the free version. Even then, the upload limit is capped to 5GB per week. While it certainly limits you, it cuts a lot of fluff and ensures that only quality content is being served to its users. 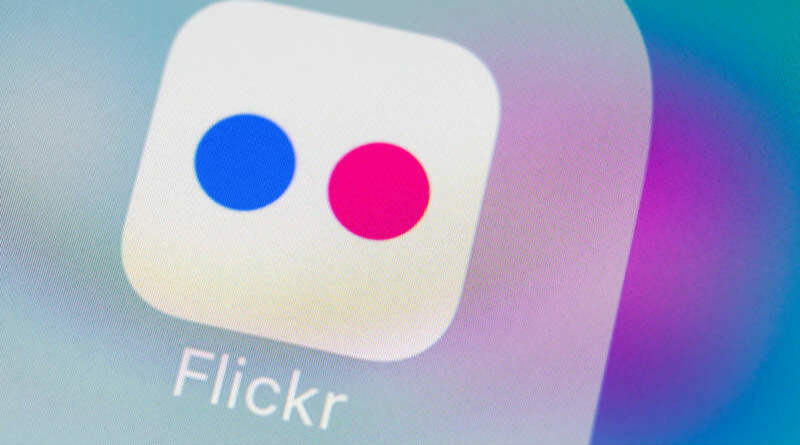 While Flickr is famous for its photographs, its video sharing service often goes unnoticed. If you’re a consumer, you can have access to random user-uploaded videos with no catch. My only gripe is that there is no option to sort videos by categories. You must use the search bar to find your favorite content. Since Flickr isn’t famous for its videos, it's possible that you may not find what you're looking for. Content creators with a free account can only upload up to 1 Terabyte. Premium users, however, have no limit on uploads. YouTube’s abysmal treatment of content creators is no longer a secret. The situation has only gotten worse with the removal of essential features and ruthless censoring. It seems as if they’re actively trying to keep people from connecting to one another. The comment section, for instance, is designed in such a way you can barely talk to other people. It has been stripped of many features that made it feel like an open community. If you miss the old YouTube, Vidlii will make you feel right at home. 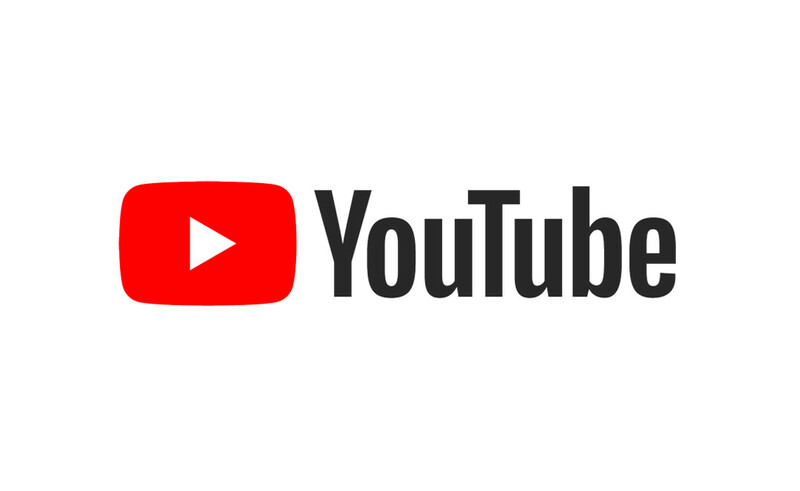 While Google has constantly been removing essential features from YouTube, Vidlii is bringing them back from the dead. Pay a visit to their website; it will remind you of the good old days. The only this I don't like about the website is its disorganization. I’m sure these minor issues will be ironed out in time. Although the site is still new and lacks content, more creators have been flocking after Vidlii lately. Petty nuisances aside, Vidlii is a promising platform with a bright future ahead. Keep an eye on it. 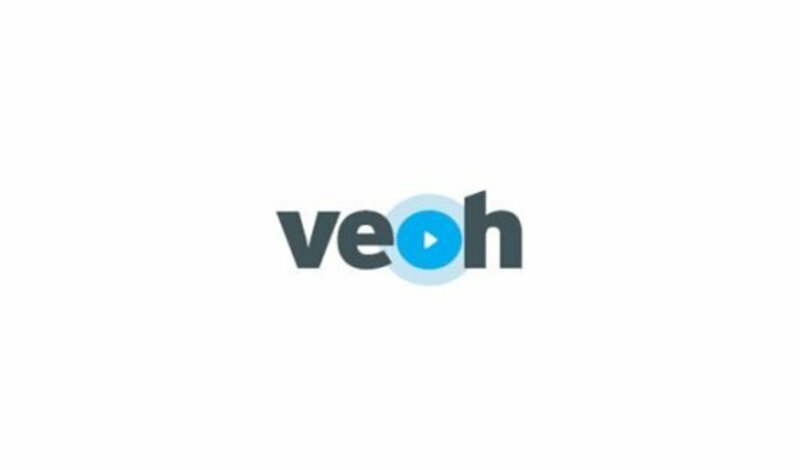 Thanks to Peer-to-Peer technology, uploading and sharing videos on Veoh is easy. Since it relies upon a decentralized technology, there isn’t a lot in the name of restriction and censorship. There are two ways to monetize videos; you can either charge a fee or be a part of their revenue sharing payment scheme. Unlike YouTube where it’s very difficult for small content creators to come in limelight, getting noticed here is easy if you are producing unique content. 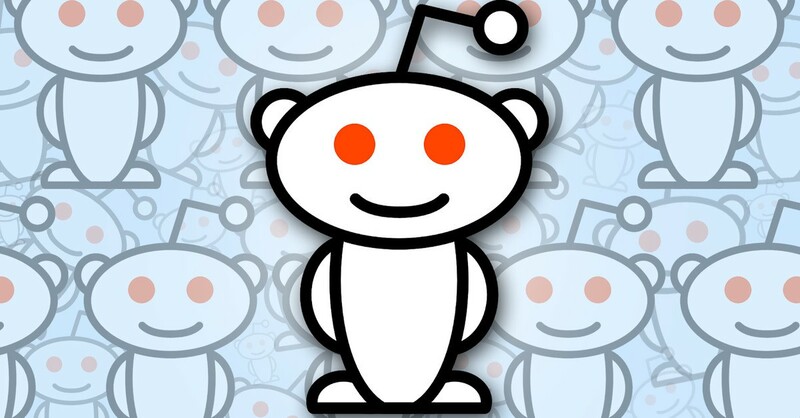 Be sure to be active in forums and make people notice you. Users with a free account can upload up to 1 Terabyte. For unlimited space, you must upgrade to premium. The only thing I don’t like is its slow loading time. It sometimes takes up to 30 seconds for content to show up. Other than that, there is not much to complain about. Blockchain technology will change how we create, share, and consume content online. While sites like Veoh use peer-to-peer-technology to host its videos, DTube has gone one step further and implemented the blockchain technology, putting users in charge of everything from sharing to consuming content with no restrictions. Content creators get paid via Steem, a popular cryptocurrency. You can keep it in the wallet or encash it whenever you want. Not only the uploaders but the consumers also stand a chance of making money by being active in the community. Did I mention that there are no ads on the website or in videos? If you’re sick of intrusive, unskippable YouTube ads, you’ll love DTube. One of the major drawbacks of using this service is that uploaded videos won‘t forever stay on the website. Sooner or later, they will disappear from the face of the website. 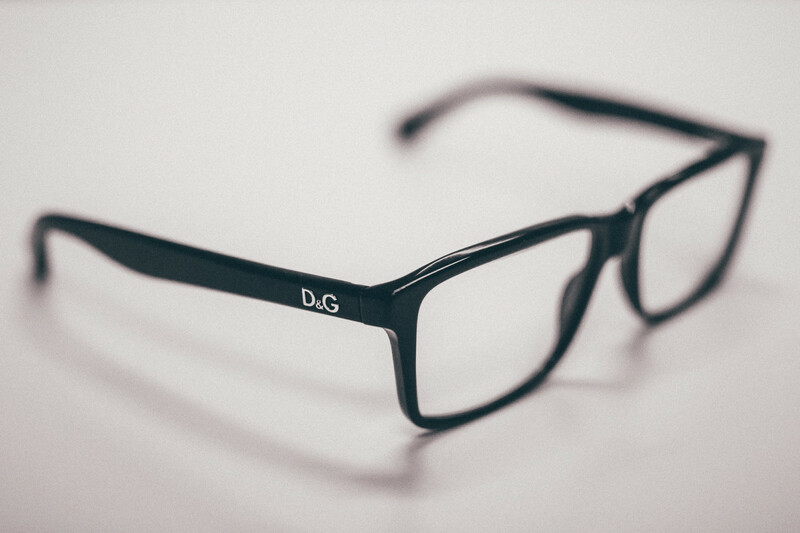 Since DTube uses blockchain technology, the content cannot be administered. 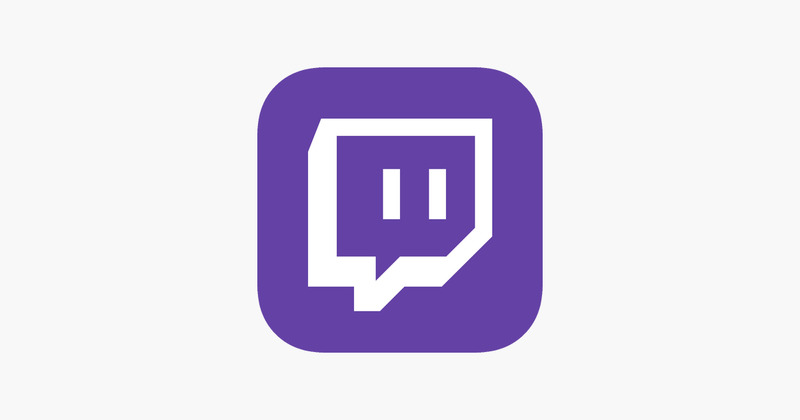 Launched in 2011, Twitch is home to thousands of gaming content creators. A lot of them have jumped the bandwagon after being burned by YouTube, and have never looked back since. If you make gaming videos, Twitch is arguably the best platform. Although it’s nowhere as popular as sites like YouTube and Dailymotion, they’re growing by leaps and bounds. 15 million active users per day are not bad for a niche streaming website. Invest time in it, create unique videos, and you’ll have subscribers flocking over to your channel in no time. If you partner with Twitch, every subscriber will need to fork out $4.99 per month to have access to your content. On top of that, random donations roll in when you go live. The earnings are not entirely dependent on the number of views. As long as you‘re creating engaging content, subscribers will come in time, and money will follow right along with them. 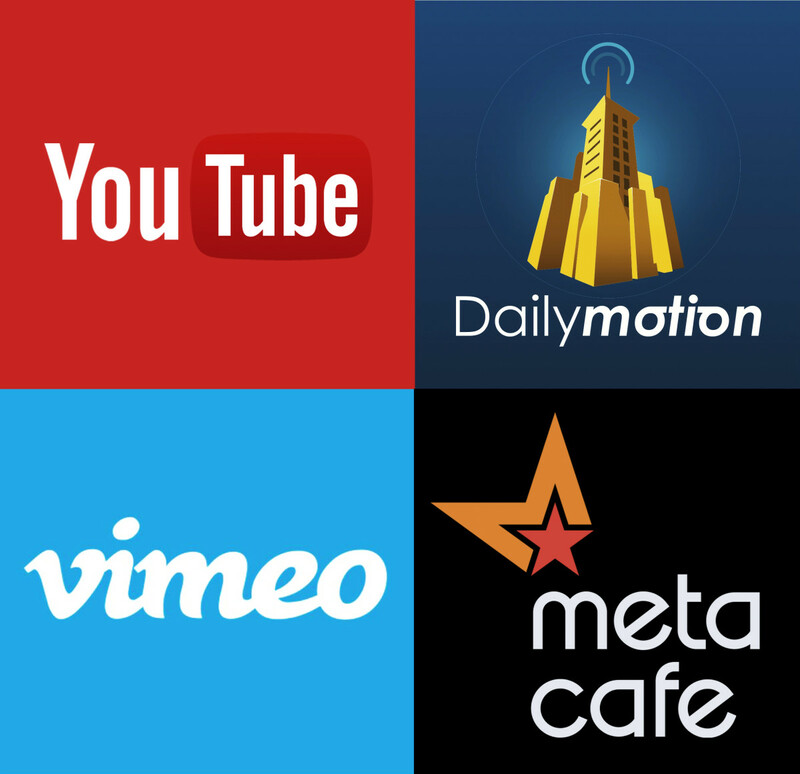 Dailymotion is the second most popular video hosting site after YouTube. It looks and feels pretty similar as well. 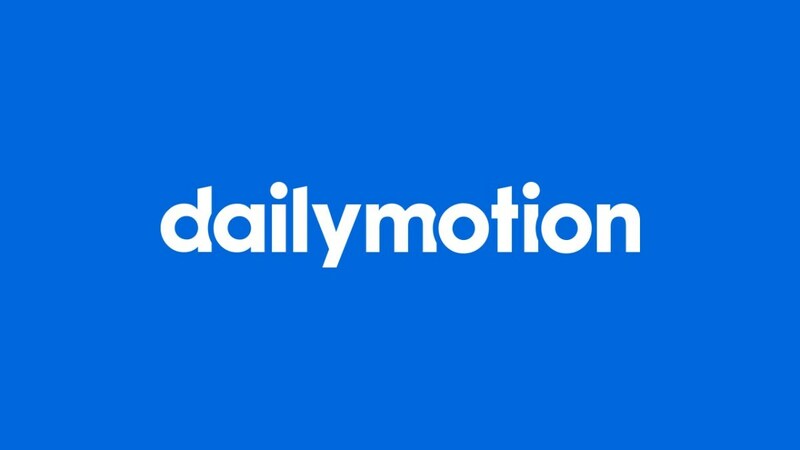 Since over 100 million users access Dailymotion per week, your content is bound to get a lot of exposure and love. If you’re a content creator who uploads longer videos, opt for the Pro version as the free version allows upload only up to 4GB per video. One of the advantages of using Dailymotion is that they’re less strict with video removal and censorship. Head on over to their website to find out more. 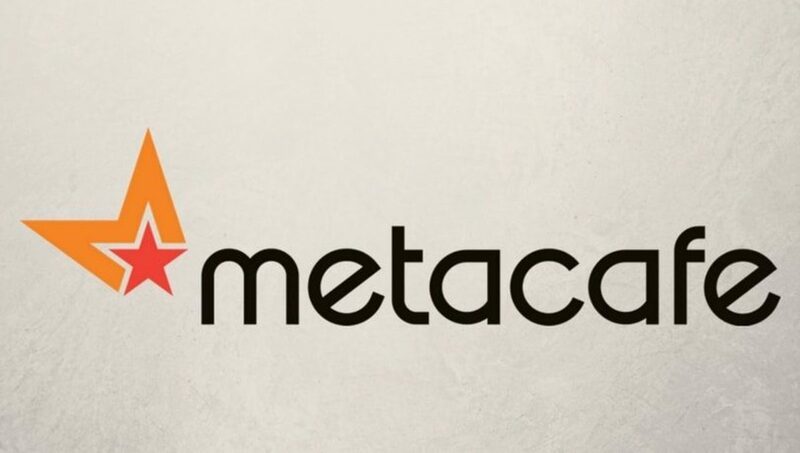 Established in 2003, Metacafe is home to tons of short, lighthearted videos of around 1-2 minutes. Some videos are even shorter than 30 seconds. 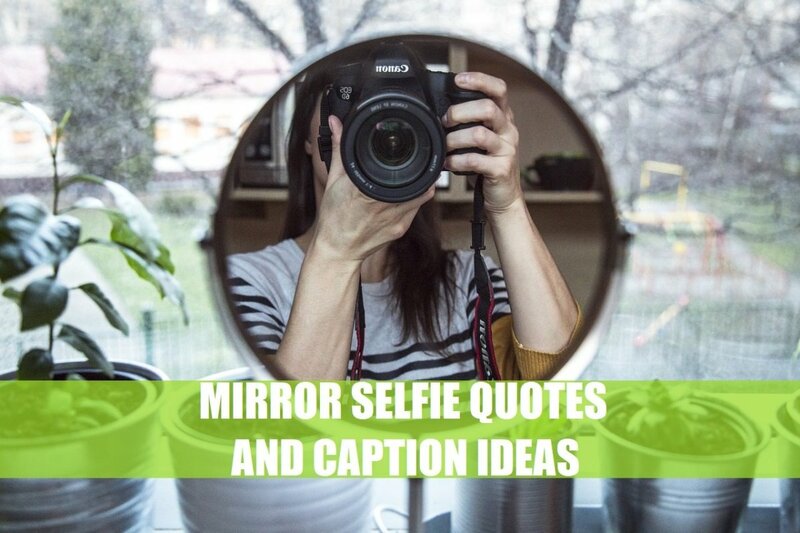 It’s a go-to-place to find some witty content that’ll make you smile. It's pretty apparent by looking at its interface that this website isn’t a place for in-depth and serious content. Most of the videos are short, home-made clips. If you’re used to clickbait material and rather enjoy it, you will spend tons of time on this site. 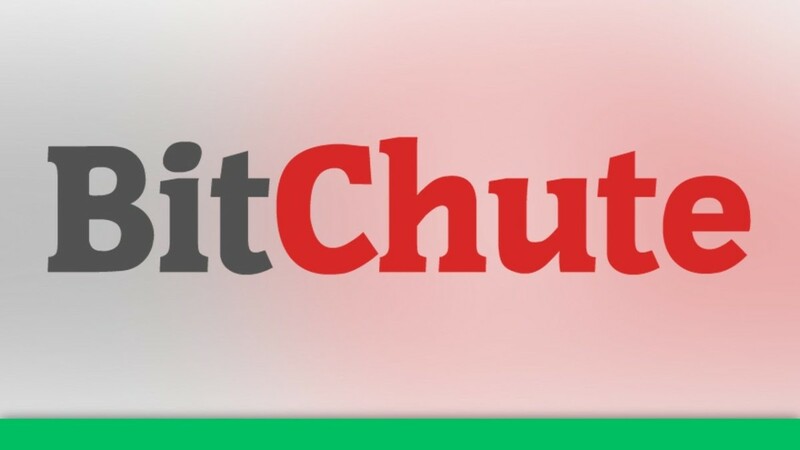 BitChute is one of the very few videos hosting websites that uses peer-to-peer technology. The videos shared here have no way of being censored. As videos aren’t hosted traditionally, content can’t be taken down, unless the whole website goes down. While there are certain benefits of decentralized hosting, some serious drawbacks come along with it. For starters, videos need to be seeded by at least one user all the time. If there are no seeders, you will have to go to their website to watch the video. Since it’s still under development, there is still a lot to be ironed out. 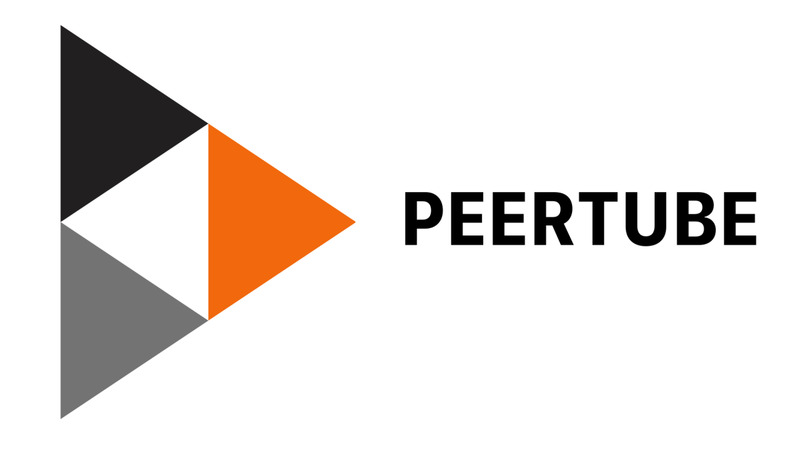 PeerTube is another video sharing website using decentralized technology. Everything from its structure, policies, rules, to monetization scheme, are similar to Bitchute. You can be your own boss in this decentralized network, as it gives you full control over your videos. If you want your videos to be available for free, it won’t monetize them. The no-censorship policy can be a double-edged sword at times. While it offers more leeway to content creators when it comes to letting their creative juices flow, you’re more likely to come across offensive and disturbing content. Currently, in open beta, it’s available for everyone to try out. As it is early in the public testing phase, not everything is polished. With time, I am sure It’s going to give some serious competition to industry giants. Facebook is arguably one of the best social network websites out there. People from all across the globe use it to connect with each other. However, Facebook as a video-sharing site is very underrated. It’s home to millions of random user-uploaded videos. Just start by watching one, and before you know, you’ll be at it the whole day. While the collection is not as diverse as sites like YouTube or Dailymotion, Facebook can still be a time-sinker. 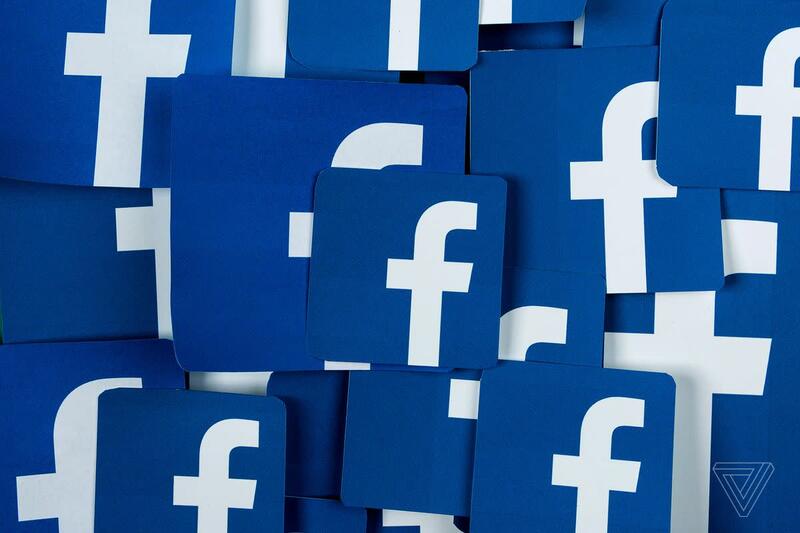 Before using its video sharing services, you must sign up for Facebook, if you don’t have an account already. Go to the search bar, type whatever you’re looking for, and head on over to the “video” tab. That‘s it. Explore thousands of videos related to your keyword! 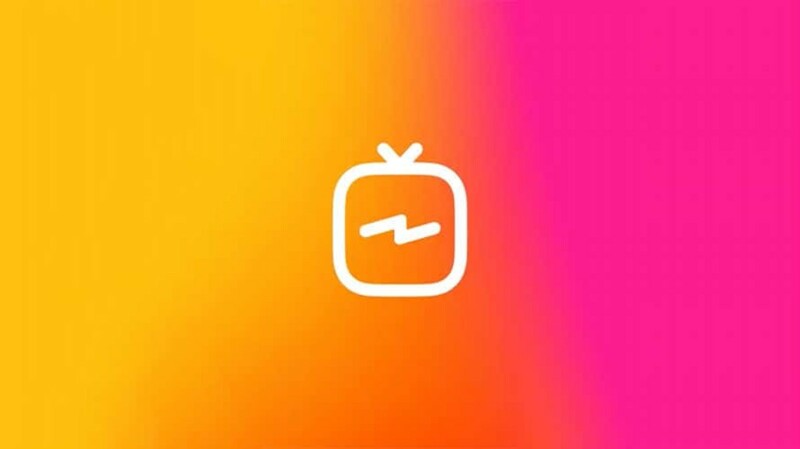 IGTV is a relatively new player in the field. Released in early 2018 by Instagram, it’s already home to over one billion monthly users. You can access it on the Instagram app or as a standalone service. If you’re a regular Instagram user, perhaps you have already noticed it on the top right side. Just like the YouTube bell, you will get notifications when people you follow post videos on IGTV. If you want to randomly browse the content, check its 'popular' section. With IGTV, Instagram is in perfect position to end the monopoly YouTube has over the video market. 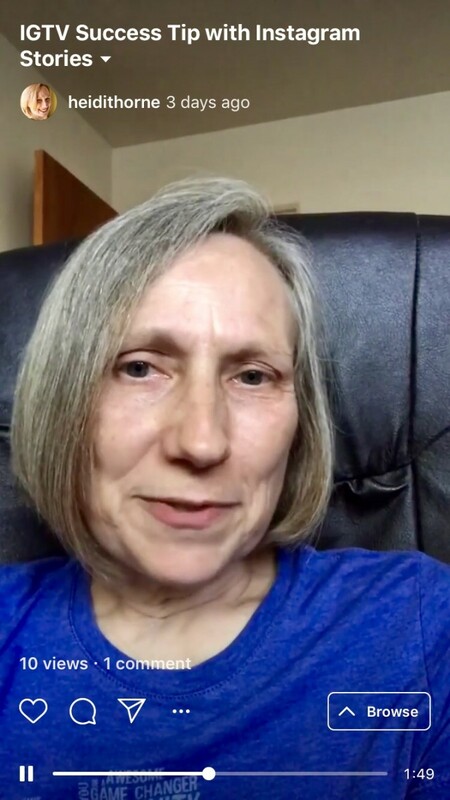 They’re betting big on the mobile audience as all their videos are available in vertical format. For now, only up to 1-hour long video can be uploaded, but these limits will eventually be uplifted. Just as the name suggests, Internet Archive’s video section is home to a huge variety of movies, shows, and documentaries. Although new contents can also be found on this website, most of what you’ll come across be relatively older and obscure. Some of the stuff available here is downright outlandish. I watched a video song, for instance, that was enchanting but made little sense. It’s full of videos like that. If you want to contribute, uploading is as simple as signing up and clicking on the 'upload' tab. There is just one complaint-the website direly needs a revamp. Just like its videos, it's old and outdated. LiveLeak is a UK based website that‘s home to millions of videos contributed by users from all across the world. You can be one of the contributors as long as your content isn‘t violating the website‘s policies. Since it’s home to tons of unmoderated content, you’re likely to come across some disturbing footage. Graphic videos of executions, murders, and shootings are a common theme. If you’re easily unhinged, you should tread carefully.